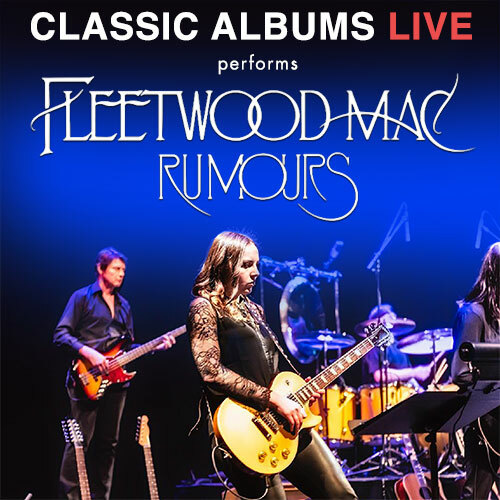 Founded in 2003 by Craig Martin, Classic Albums Live takes the greatest albums and recreates them live on stage - note for note, cut for cut, using the best musicians. "Think of it as a recital," says Martin, "these albums are historic and stand the test of time." Forgoing costumes and impersonations, Classic Albums Live has found success in concentrating solely on the music. "We don't dress up or wear any sort of costume. We just stand there and play. All of our energy is put into the music. We want the performance to sound exactly like the album," says Martin.